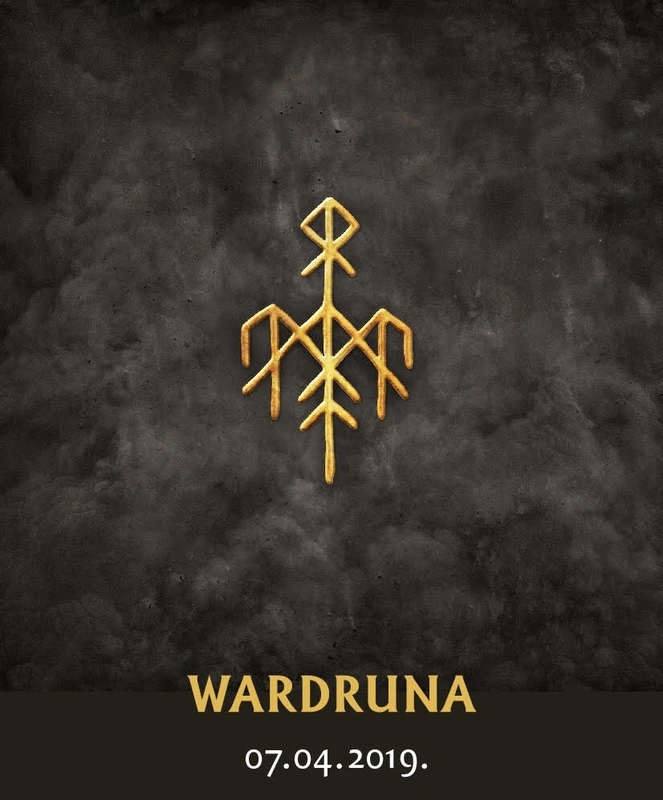 A cult Norwegian dark folk music group Wardruna will perform in the Lisinski concert hall on 7 April. The fact that the concert is sold out says a lot about the interest of the Zagreb audience in their debut performance, announced as an exceptional audio and video spectacle. The band was founded in 2002 by Einar Selvik and Gaahl, former members of a black metal band Gorgoroth together with Lindy Fay Hella. It was their mutual desire to create music based on the Nordic culture. Since then, they have released four albums with the last, Skald, becoming available in November last year. Their distinct music expression is based on historical and traditional instruments and they combine sounds from nature and electronics. The band gained international recognition in 2014 when they were invited to compose music for the second season of the hit series Vikings together with composer Trevor Moriss. Owing to the success that the series and the music achieved, their album debuted as number one of the Billboard World Music Charts. In recent years Einar Selvik has been performing acoustic versions of Wardruna songs and music composed for Vikings. In their new album Skald the band achieved an amazing concert energy so the Zagreb audience is certainly about to hear a concert to remember.